Remakes of classic games are hot these days. 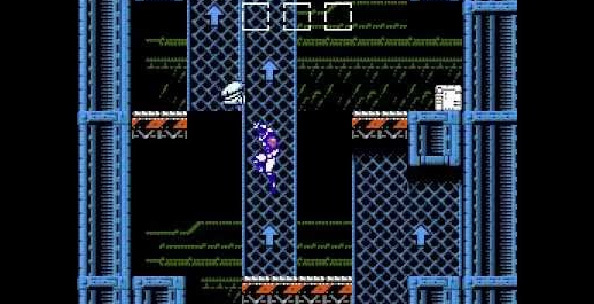 What NES games would YOU like to see remade with modern technology? Ah, the month of July, isn’t it a joy to behold? What do you mean, “it’s August”? Oh, bugger balls. 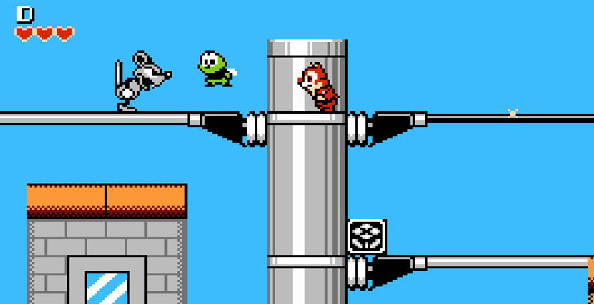 In light of games like Bionic Commando Rearmed and DuckTales: Remastered, what other NES title would you like to see remastered? Exciting sports games have been few and far between over the past several years. We saw a remake of Tecmo Bowl, and NBA Jam (On Fire Edition), but I can’t think of any fun baseball titles since…since Base Wars. I’d love to see a remake of Base Wars. It would be great to have a battle cage area where you could try new weapons and equipment you get. Online tournaments? Hell yeah. Experience points? You betcha. Madden and other games have all that managerial crap to do in between game seasons. 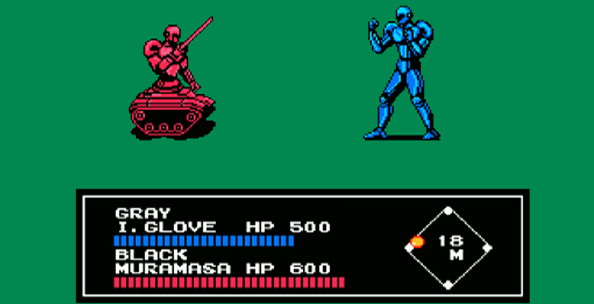 Just imagine in between games, you’d enter the darker side of robo-baseball. Your bots would fight in the streets, harass humans, and workout in the…steel factory? I don’t know where robots work out. You could also meet a shifty robot crime boss that would sell you illegal enhancements and risk getting ousted by Lance Armstrong. Or you could try to hack the umpire before the game to swing things in your favor, but risk getting caught. Anyways, the game was quite fun and there’s a host of new features that could be added. I’d like to see remakes of M.C. Kids, The Jungle Book and Fire Emblem Gaiden, but really, there is only one NES game that the world is in desperate need of right now. With modern graphics, they could add new colors to the game! Add the ability to share your dinosaur picture online, and you’ve got a bestseller in no time. 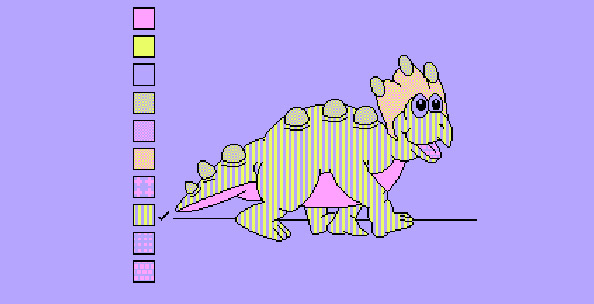 They could also add DLC for The Land Before Time dinosaurs to make the game even more popular. 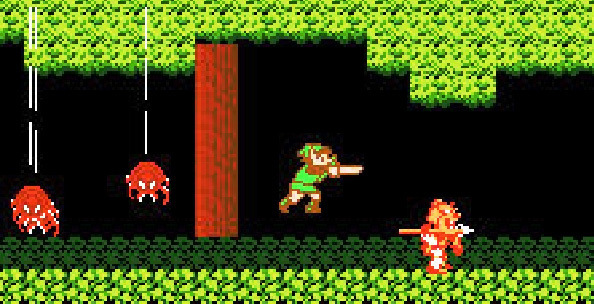 Zelda II is easily one of my favorite games from the NES era, not only for being part of the Legend of Zelda series, but a great game in its own terms; it’s action inspired gameplay makes it a title anyone can pick up and play on the spot. I’d like to see a remake of the Rescue Rangers game ala what they did with the Ducktales game—those were some good times, man, picking up the slack where clues fell through the cracks. Localized in North America and Europe as Shatterhand, this side-scrolling platformer-cross-beat-em-up has a significant amount of charm. I really like everything in the game. There is barely anything I’d change; I consider this one of my favourite games released for the NES. Throw in a harder difficulty, a password function (let’s go old-school all up in this, no saves) and some tougher bonus levels and challenges for the totally serious. Re-draw all the graphics in high definition with a slick new art style and morph that beautiful soundtrack into rock heaven. The rest, keep the same. That’s all it needs. With a sense of humor that I swear is identical to mine, solid puzzles, a unique element of combat, an unconventional setting that blends big city with ancient Egypt, and a kind of comic book feel to it, Nightshade should be my all-time favorite adventure game, or darn close to it. Two simple shortcomings, however, are massively detrimental to the entertainment value: combat is clunky, and there’s neither a save nor a password feature (an atrocious combination, especially in an adventure game). A super deluxe HD remastered remake of Nightshade would need only clean up the fighting sections and provide some way to record your progress so that you don’t have to spend four straight hours trying to beat the game in a single sitting. Still, I wouldn’t be opposed to additional upgrades. 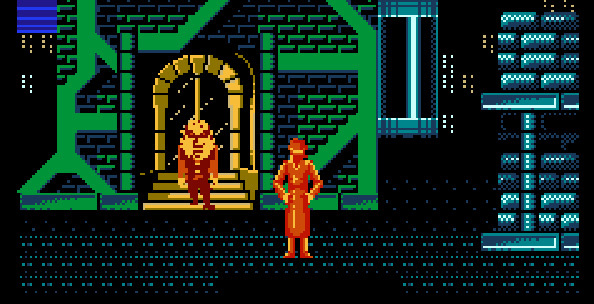 While I generally find 8-bit graphics to be charming, touching up the game to give it an even stronger comic book look would be welcome, and I imagine the moody soundtrack would sound pretty neat with all the sophisticated instruments we have nowadays, like harpsichords and bagpipes. 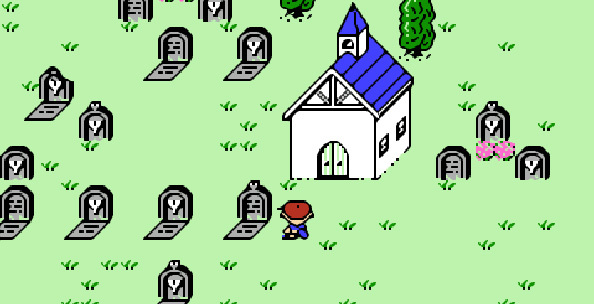 Of course I love Earthbound, and I thought Mother 3 was excellent as well, but, frankly, I’ve never really played the original Mother. I’ve played a few hours into it, but I eventually kind of just stop. There’s really only two types of games I have a hard time going back and revisiting. 3D PS1/N64 era games and NES RPGs. Maybe I’m just a shallow philistine, but give that Mother a coat of polish and I’d finally be able to get into it. I’d love to revisit the World Tree with brand new graphics, a symphonic soundtrack, and that guy who sells keys rendered with modern software. Can you imagine how many shades of brown are now available to developers? But they’d better not mess with the gameplay—that was topnotch. Also, I’d love to use my Deluge spell to roast the heck out of a flying periwinkle bat-dragon in HD. That’s satisfaction you can’t get for free. 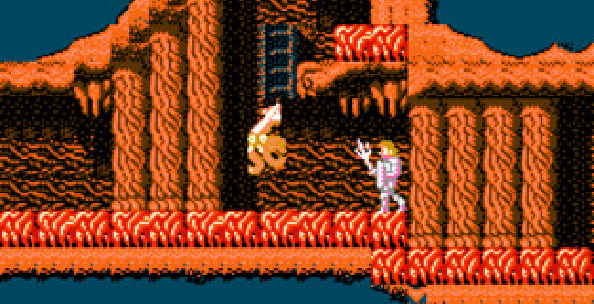 It’s too bad the developer (Hudson Soft) pretty much died when Konami sucked them up through a straw of defunctive stinkage. Oh, Nightshade! Talking about barely recognized games!